Low-cost carrier Norwegian has hit back at those who think its business model is unsustainable – critics like the notoriously outspoken Ryanair boss Michael O’Leary, who said last September that Norwegian would run out of money within five months. That comment from O’Leary pushed Norwegian’s share price down about 5%, according to Nordic Business Insider. Over seven months have passed since O’Leary made his comment. 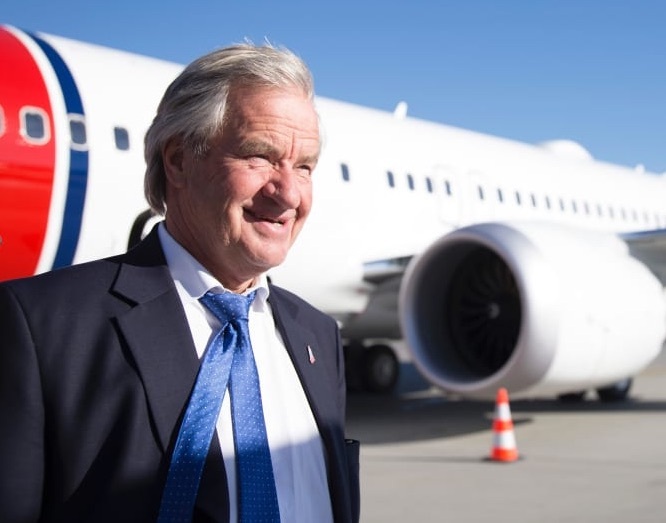 Tore Østby, vice president of Norwegian Airlines, told Swedish public broadcaster Sveriges Radio that “those who say that Norwegian’s business model doesn’t work don’t understand how budget airlines work”. In 2012, the airline made Europe’s hugest-ever aircraft purchase, 222 planes with a book value of USD 21.5 billion. The purchase was financed largely by loans and the planes are due to be delivered in stages, over a decade. 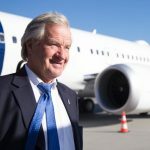 Defending the enormous purchase, Østby said bulk buying was cheaper in the long run and new planes could easily be sold or rented should the need arise. “No one can beat you if you have the best planes,” he said. Norwegian posted a loss of about AUD 7.6 million for the first quarter of 2018. The first quarter is traditionally the toughest one. The carrier said the quarter was characterised by international expansion, strong passenger growth and higher fuel cost.